Montessori is an approach to education that begins with a philosophical belief that the child is the constructor of their own learning. 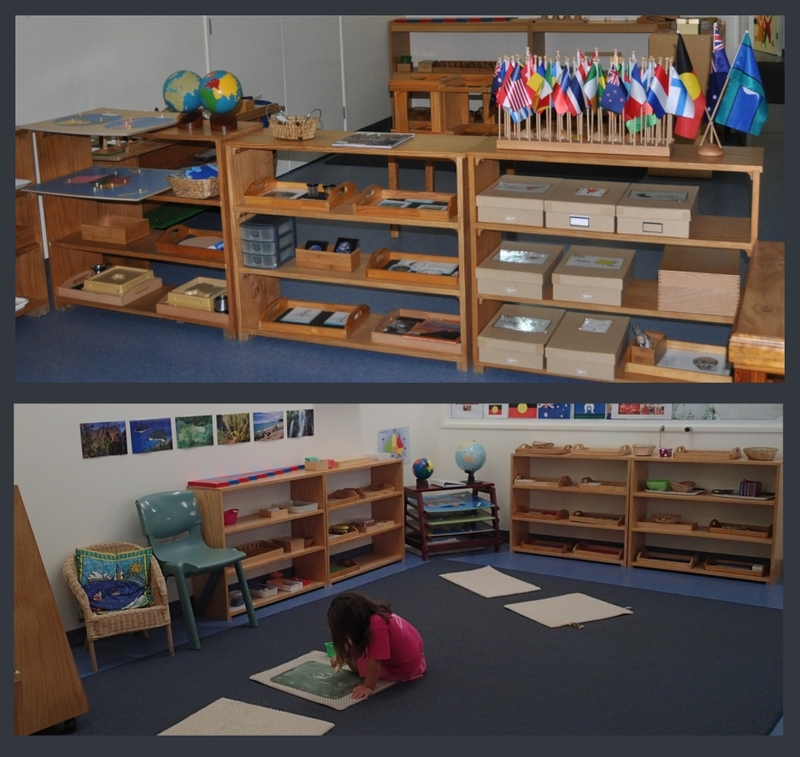 At IMCH, we believe our Montessori Curriculum helps children become competent and confident learners. Our specially prepared environments provide opportunities for children to develop across a number of Foundation Learning Areas. These learning areas are highly integrated, with most opportunities and activities occurring across more then one area. By providing experiences within a diverse curriculum we are able to ensure a holistic approach to learning. Children are giving individual demonstrations and lessons on the use of the Montessori materials and many other educational resources. 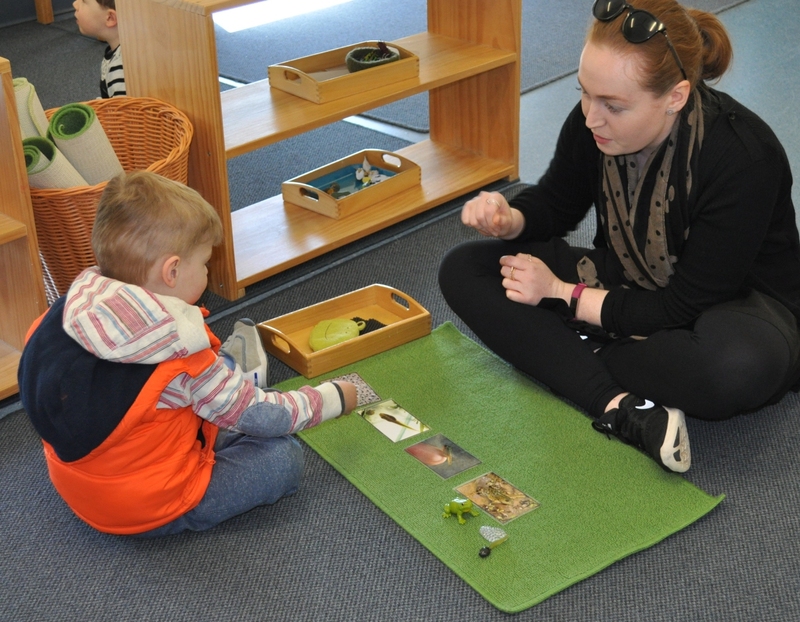 At IMCH, children develop life skills, independence, responsibility and a love of learning. Dr Maria Montessori's method is an educational pedagogy based on supporting the innate needs of the child in order to encourage the child’s natural love of learning and to promote the child’s healthy and holistic development. Montessori identified eleven tendencies that compel human beings to construct and refine the world around them. By tendency we mean "a predisposition to think, act, behave or proceed in a particular way". These tendencies include: orientation, order, exploration, communication, activity, manipulation, work, repetition, exactness, abstraction and perfection. 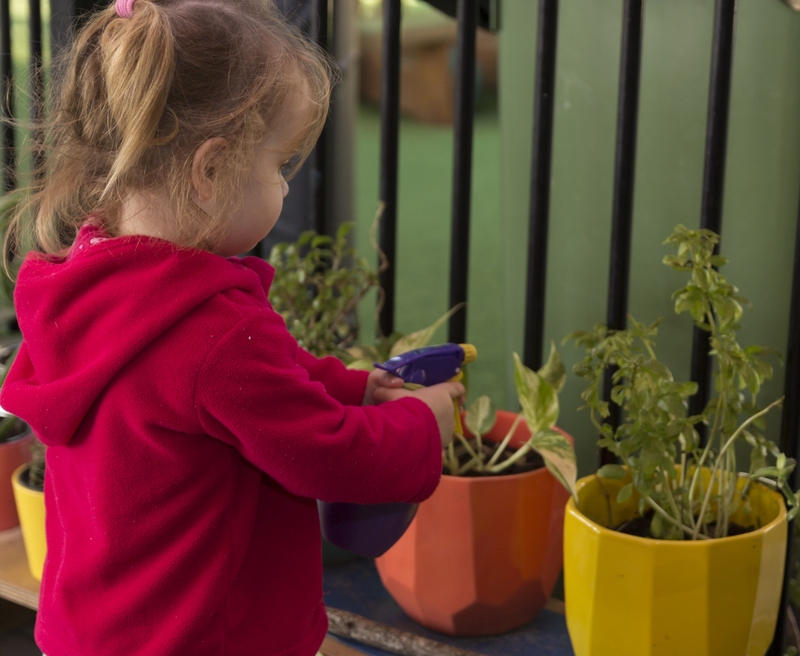 At IMCH, we believe these natural tendencies are seen as driving behaviour in every stage of a child’s development and education should respond to and facilitate their expression. Our 3-5 Montessori curriculum provides an holistic education, preparing children for lifelong learning. There is a strong focus on the child’s emotional, social, spiritual, physical and academic needs and interests and all of these are considered to be of equal importance. Our routines provide the children with an uninterrupted 3-hour work cycle. 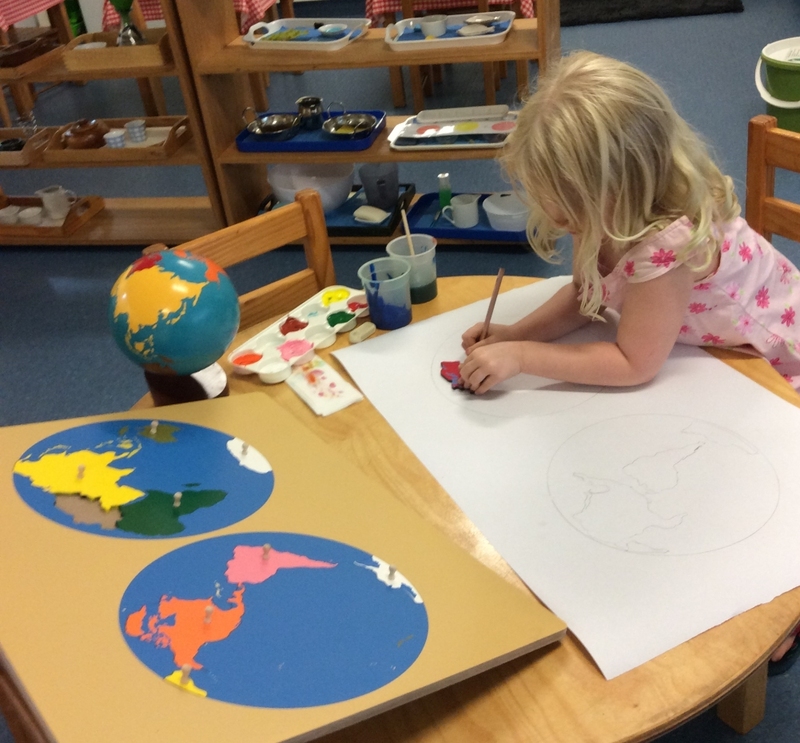 During this time, children choose their own developmentally appropriate work and complete their activity at their own pace. Children develop self-discipline, concentration and independence. 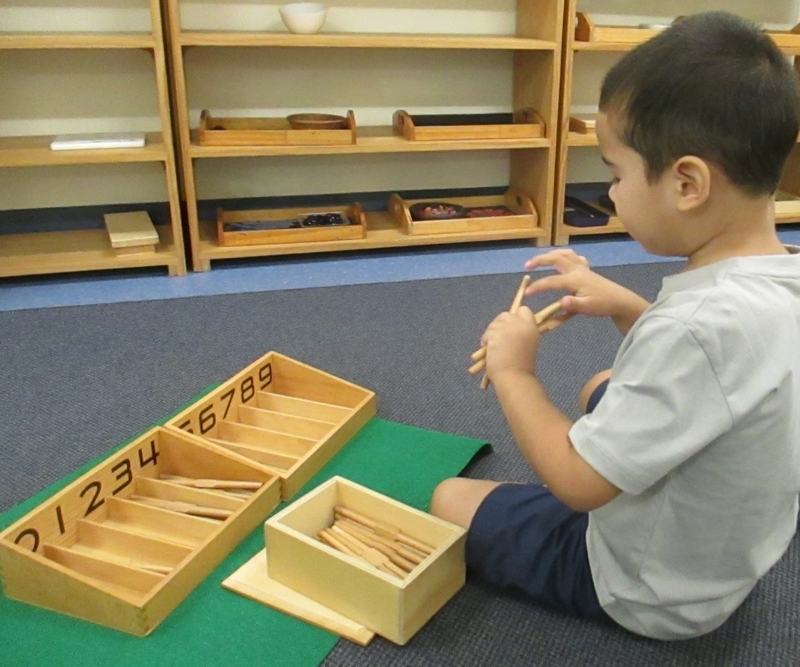 The Montessori materials are sequential and self-correcting. Allowing children, the opportunity to engage in work that requires little adult intervention creates a sense of pride and confidence, as well as the ability to problem solve. There is a sense of community within the Montessori classroom where children of different ages work together in an atmosphere of cooperation. Multi-age groupings extend the possibility for learning by imitation and observation since children, either younger or older, can learn how to interact with each other as they engage in peer tutoring. 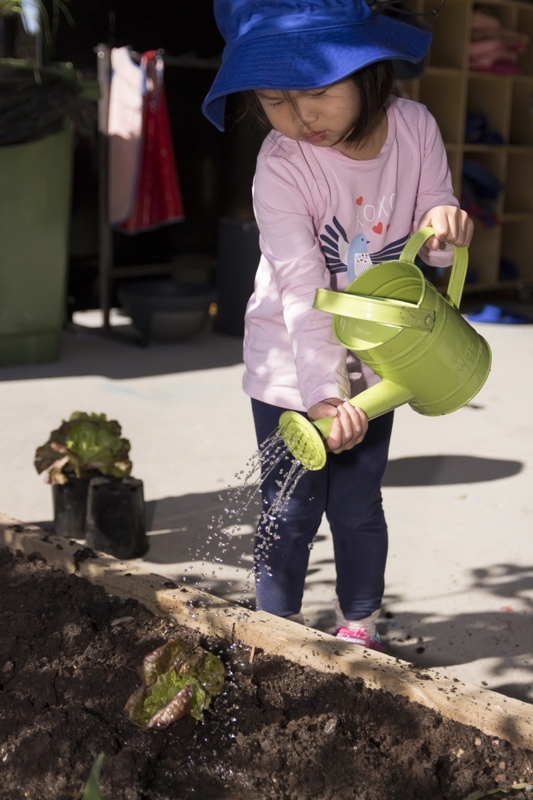 The children learn respect for the environment and for their peers through experiencing freedom within the classroom community. This curriculum area develops a wide variety of skills necessary for personal independence. The activities centre around self-care, care of the indoor and outdoor environment, the development of physical skills and lessons in grace and courtesy. As children learn to do it themselves, they develop the self-confidence needed to move into more abstract learning. They also develop the control of movement needed to be successful at future academic skills like writing, reading and maths. Working on these isolated activities promotes a deep concentration and develops the dignity and self-worth of a child. The Sensorial materials are designed to stimulate and refine the senses through which the child creates order in his mind. The materials assist in organising and categorising concepts under the classifications of visual, tactile, auditory, chromatic, baric, thermic, olfactory, gustatory and stereognostic. The materials are specific in that they provide a greater awareness of a specific quality which allows the child to perceive the world. 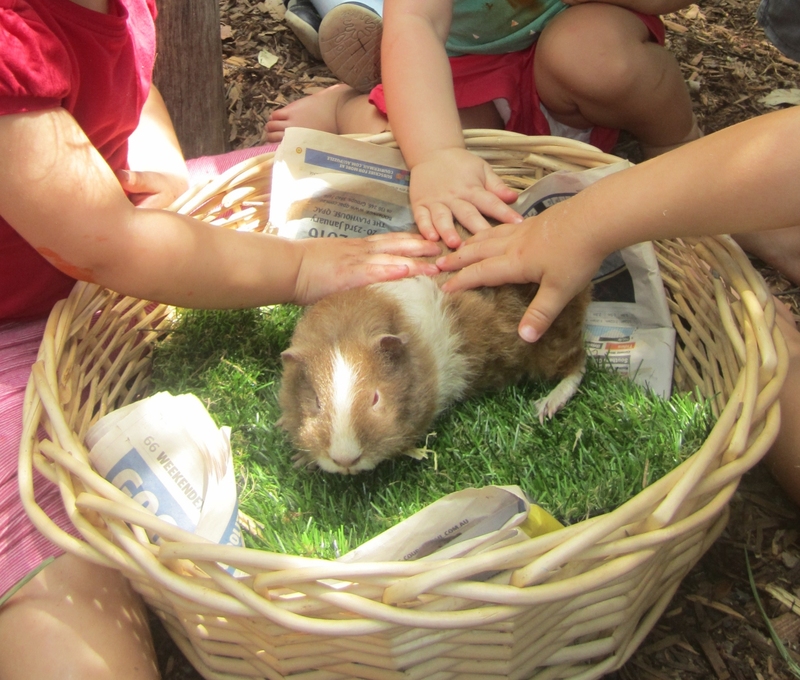 Our Sensorial curriculum is based on providing children with many real-world experiences. Our outdoor environments cannot be understated for providing vast sensory opportunities. 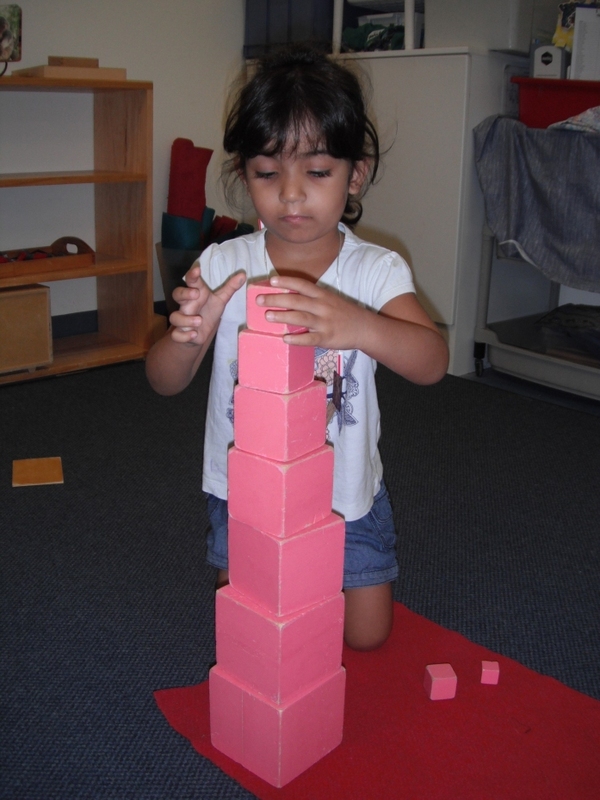 The child is well prepared to grasp mathematical concepts through the foundations that have been laid with the Practical Life and Sensorial materials. Mathematics is presented with physical, manipulative materials which are sequential in their presentations from concrete to abstract. There is a strong foundation in understanding numbers especially from 1-10 before moving onto more complex work in number systems, operations and understanding concepts such as time, measurement and algebra. 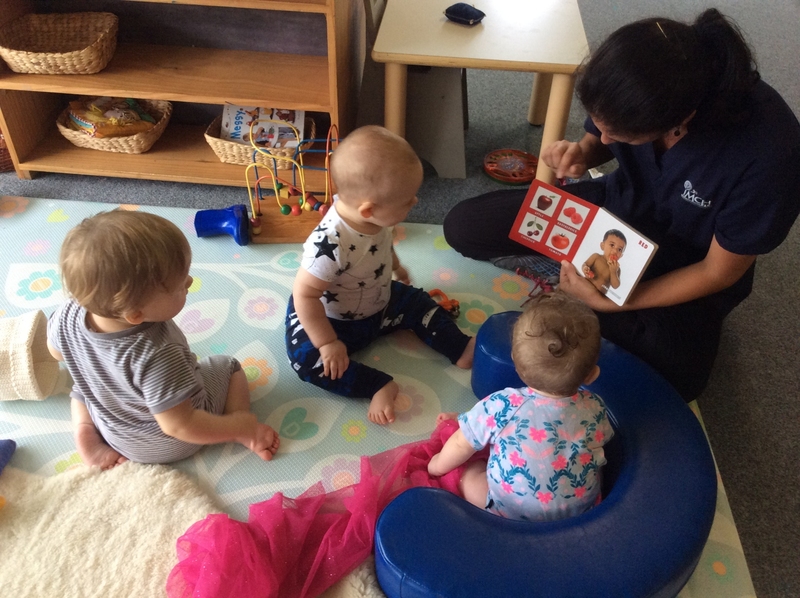 The language curriculum in the 3-6 groups provides a natural extension of the patterns of communication already absorbed in the early years. Emphasis is placed on the process of acquiring language through muscular memory. Phonetic sounds are initially introduced and simple words are extended to more complex words, sentence structure and grammar. This is introduced to a child using concrete and sequential materials. Written symbols are introduced and from there, the child spontaneously develops the skill to read. The language activities lay the foundation for positive experiences with future reading and writing. The Cultural curriculum aims to help a child develop an understanding of the world around them. Through stories, lessons and games, children learn that everything in the universe, living and non-living, is interconnected and interdependent, and that everything and everyone contributes to and has a task to fulfil in protecting and preserving our environment. This area is very broad and includes experiences in geography, art, botany, zoology, science, history and music. 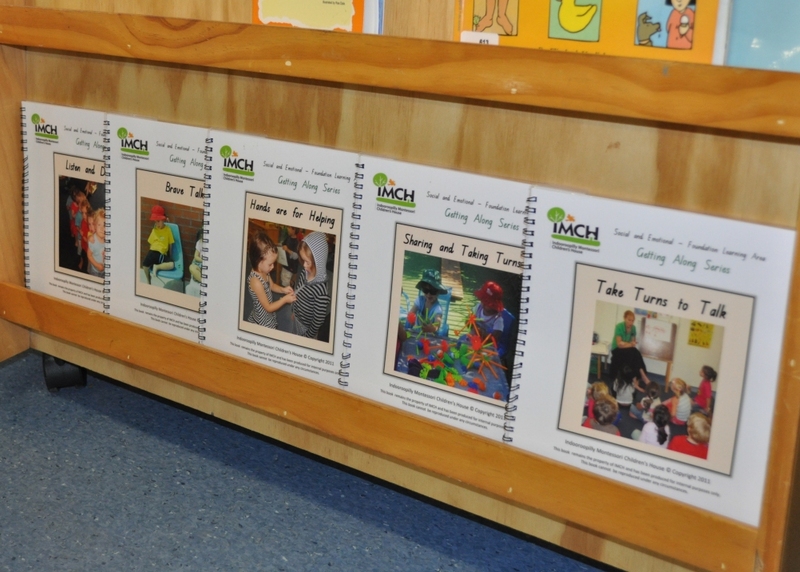 At IMCH we have developed our own social and emotional programme - Guided Choices. The goal of this programme is to help children develop self-discipline; that is, the ability to control their own behaviour. The key principles are: 1. Children need to develop the skills of living and learning together in harmony and productivity, and when conflict is experienced they are able to work it out together. 2. Behaviour can be taught and learned and inappropriate behaviour or mistaken choices are opportunities to learn a more appropriate way of behaving. 3. Behaviours can be classified as belonging and non -belonging behaviours and each has their own consequences explained in advance 4. Non-belonging consequences are part of the behaviour teaching process and are not punishment, as unlike punishments they are expected, consistent, fair and concentrate on the power within the child. 5. When children’s needs are being met, they generally choose appropriate behaviour.